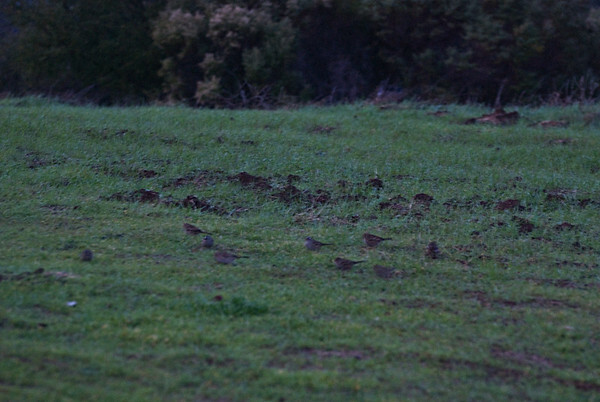 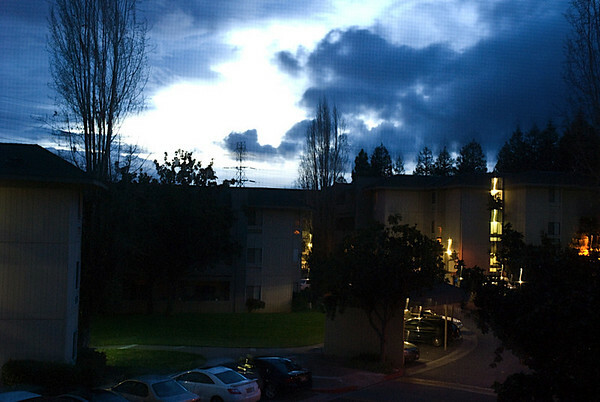 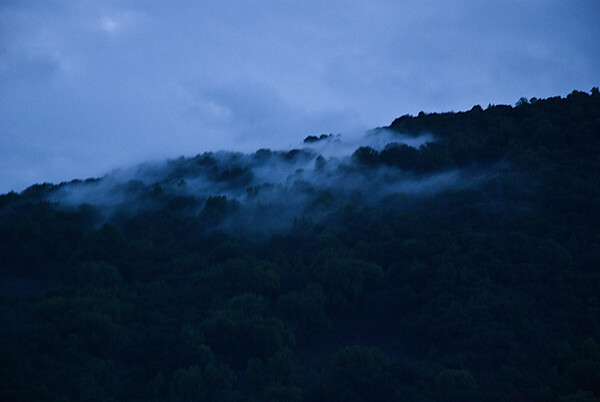 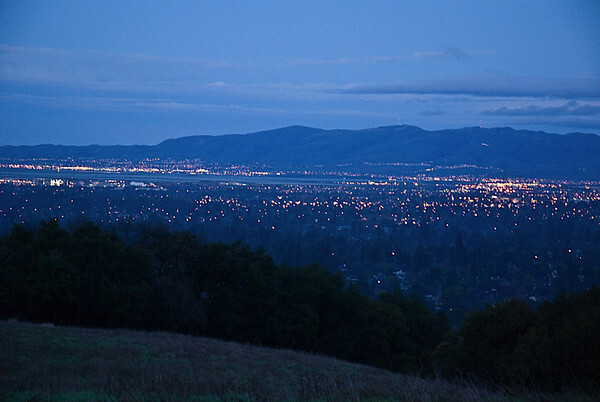 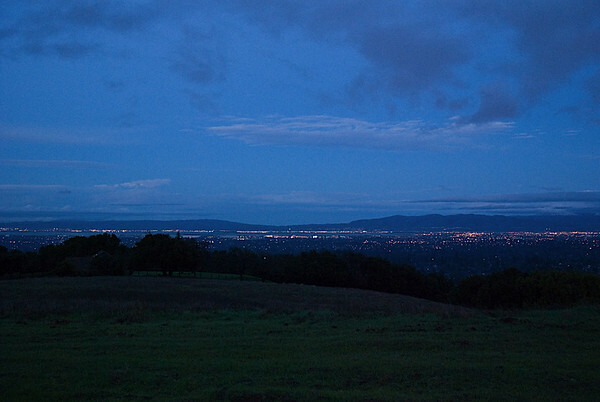 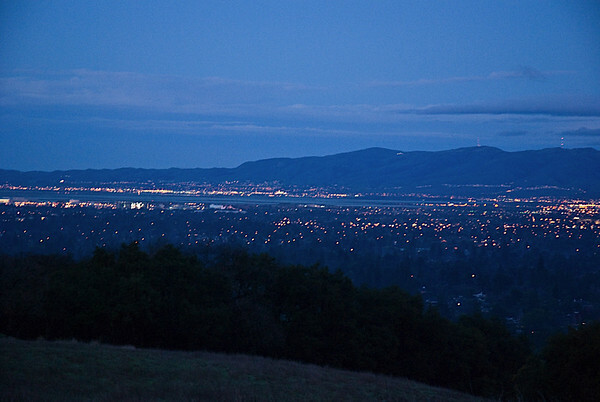 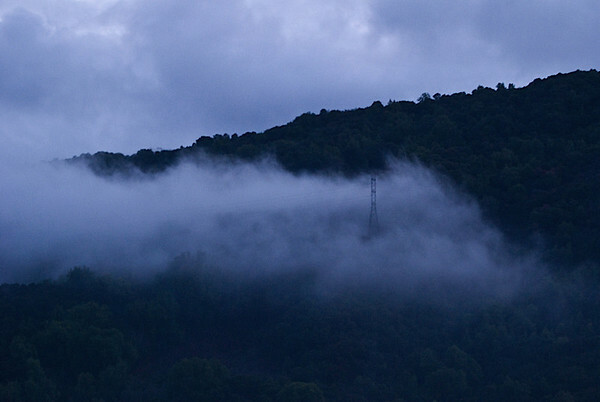 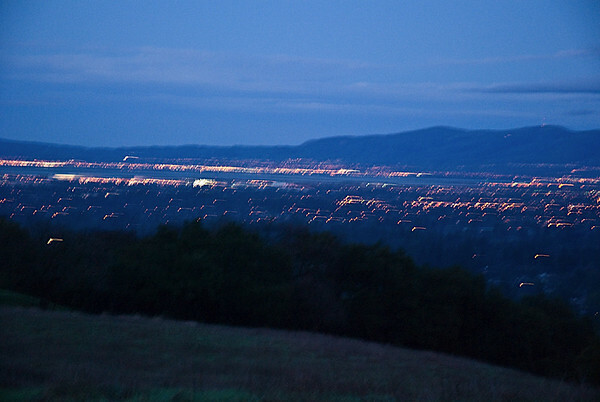 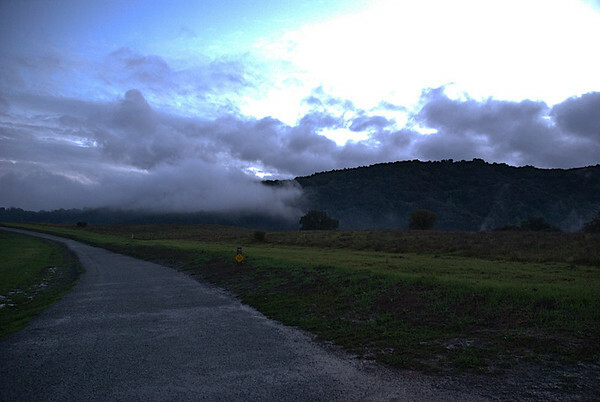 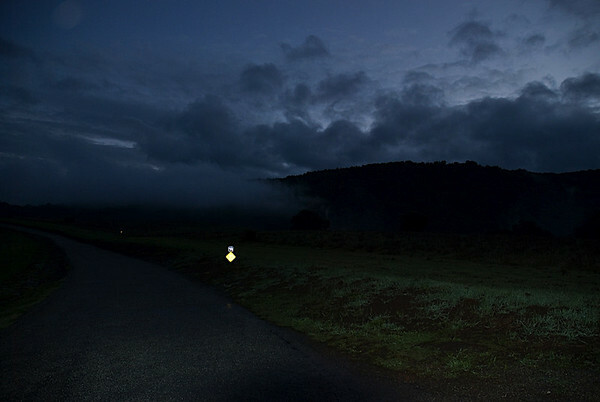 Rancho San Antonio at Dusk on January 5th. 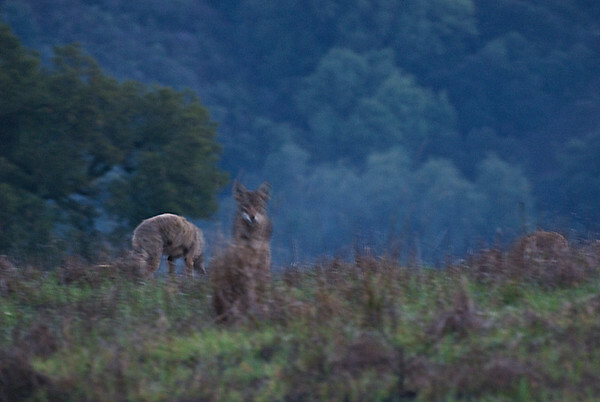 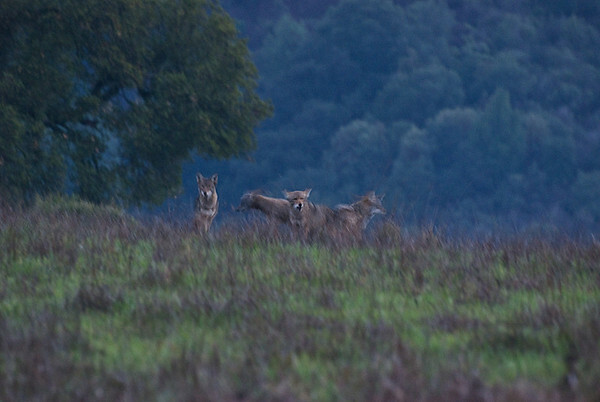 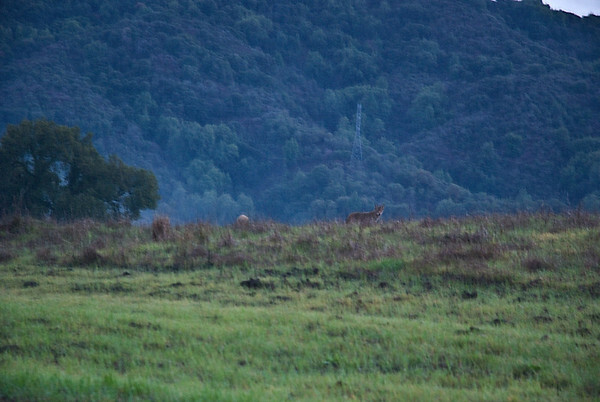 We even saw Coyotes! 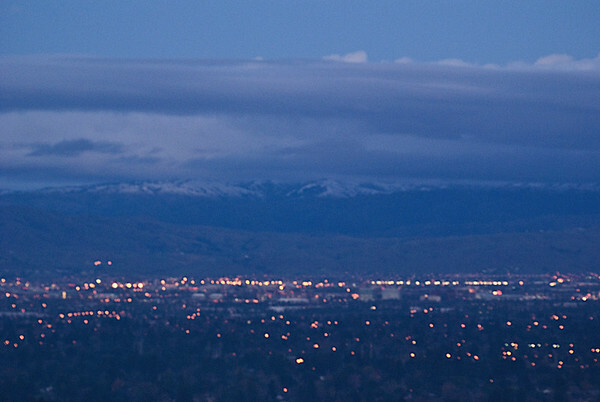 Snow on the mountains near Fremont!